I'm Joey Staton.....but you can call me Jumpy Joey. 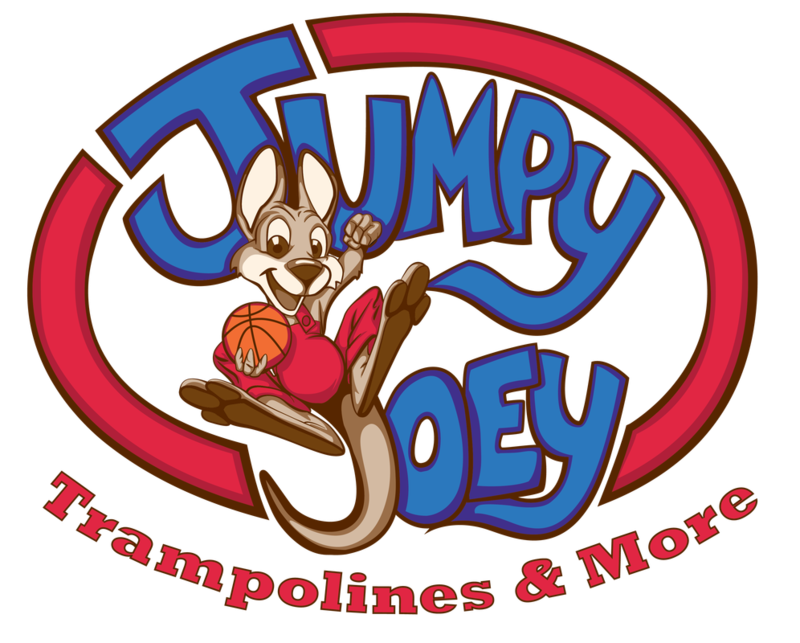 I've run Jumpy Joey Trampolines & More since 2011. We have provided well over 1,000+ trampoline assembly, trampoline relocation, in-ground trampoline, and trampoline installations all throughout the Dallas - Fort Worth Metro-plex. 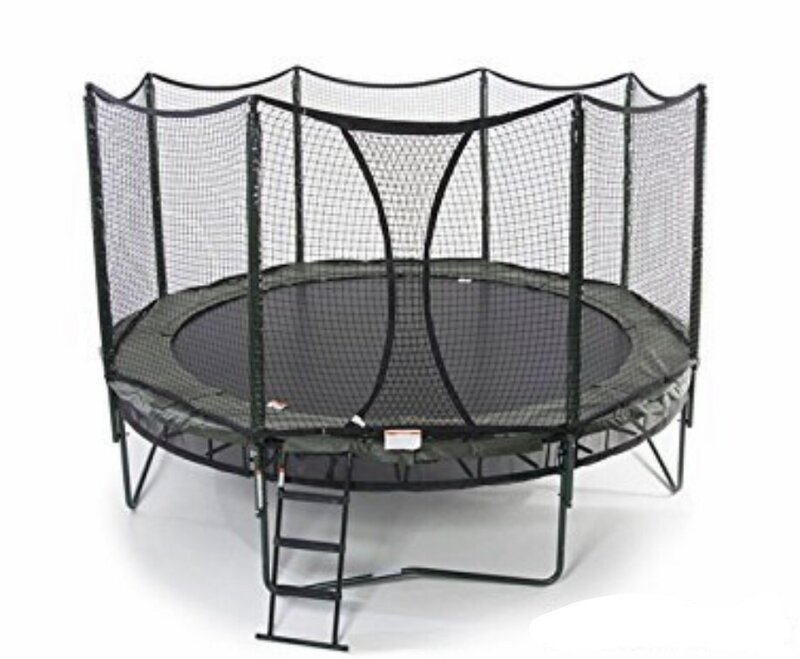 I've handwritten a Trampoline Buying Advice Guide that helps take the guesswork out of making a trampoline buying decision for your family. 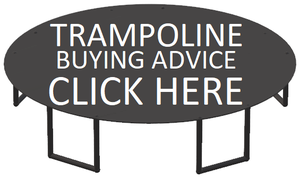 Proud DFW Dealer of the most popular AlleyOOP Trampolines! I sell many reputable brands online, although you do not need to purchase from me for my services. We are known for Trampoline Assembly / Trampoline Installation on all Trampoline brands. Some other services offered are In-Ground Trampolines, Trampoline Moves & our very popular Full Service where I bring the Trampoline and provide the assembly. ​We're proud of our honest reviews. Read them here and add your own. Thanks for your support! I look forward to serving your family, and having the kids put down the tablets to go play outside! Provide Name, City (Zip Code), Date Assembly is needed, Which Trampoline Brand & Size you need to have assembled. No one home? No Problem! Give us access to the yard, boxes, and marked spot! Payment collected after completion! ﻿"We wanted to have fun types of recreation at Project Bliss, since it is a home and program for people with eating and body issues. When it was time to buy our trampoline, we found Jumpy Joey with a quick internet search. His rates were great, especially to save us the hassle of pick-up and assembly. I emailed him on a Saturday night, and he was ready with everything by noon on Sunday! He had no problem coming to us, even though we were about an hour away. He was even willing to assemble it if it continued to rain, but luckily it let up. They did a great job--it looks great and is a quality trampoline with quality construction. 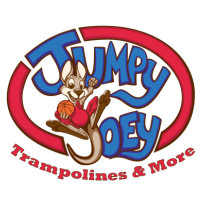 I would highly recommend Jumpy Joey for anyone looking for a smooth trampoline purchase, set-up and delivery."